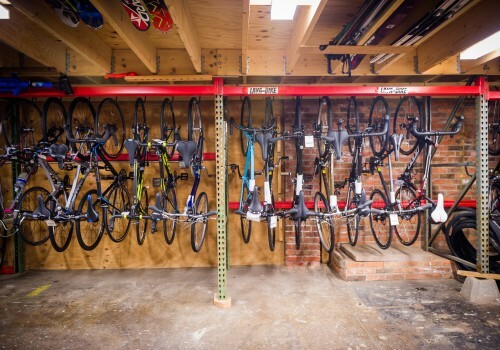 Campus offers an easy layaway program to help you get the bike you want even if you don’t have the all the money right away. We require a 20% payment on all layaway's. You then have up tp 90 days (3 months), to pay off the balance, making payments at your leisure. As soon as the balance is paid the bike is yours to roll out the door. As with any bike purchase at Campus, all layaway's will get 20% off any accessories when the bike is purchased as well as a free tuneup within 6 months. Layaway is especially useful in securing hard to get sizes or colors and guarantees that you will have the exact bike you want while allowing you to choose a payment schedule that is convenient for you.